Being a mom of a natural child can be, shall we say, costly. 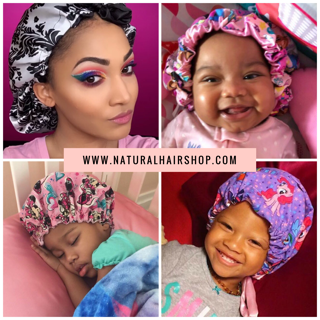 It’s not that natural hair products are necessarily more expensive than store brands, it’s the fact that we can literally spend hundreds of dollars testing out new products on our baby’s curls desperately trying to find the right concoction so that their hair will thrive. Why do we continue to spend so much money? 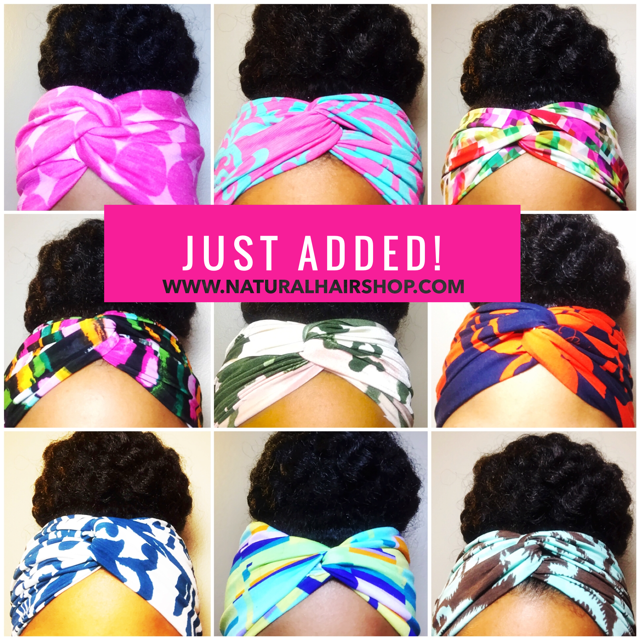 Because we figure that the product doesn’t work, or we hear about a new product on the market that all the naturals are raving about. Nevertheless, testing is all part of the fun. 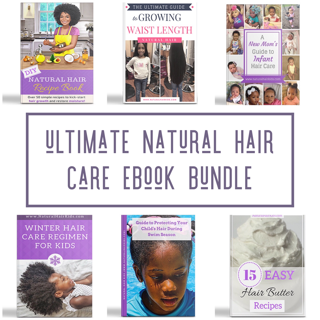 Here are 7 tips for testing natural hair products on your child’s hair. Before using any product on your natural child, be sure to clean their hair with a clarifying shampoo first. A clarifier is a heavy-duty shampoo that will go in and clear out all the gunk that has built up on the hair and scalp for months and months. It should be the go to, whenever their hair begins to act (or smell) funky, especially with products that have previously worked before. Clarifying allows you to start with a nice fresh clean slate so you can get a true assessment of how new products are working. Don’t worry, you’re not writing a thesis. But oftentimes documentation is the most important part of the process. Documenting will allow you to see what combination of products worked best for your child’s hair. You may even want to take photos of the after, so you’ll have something to refer to later. Additionally, you want to scrutinize the product label’s ingredients carefully. You may start to notice patterns. For instance, you may find that when a product has too much protein, your child’s hair becomes excessively dry. Sometimes when we get a brand new product, we’re eager to slab it all on the hair. But the reality is, you only need a small amount in order to see if the product truly works. Conversely, you might find that too much product creates a situation that isn’t so ideal. So before you douse your child’s hair in product, start with a small amount and build gradually. If you notice that the amount has nothing to do with effectiveness, than you can nix it. Believe it or not, sometimes their hair needs time to adjust to the product that it’s using. Oftentimes, people jump to the conclusion that a product doesn’t work because of user error. As time goes by, and you become more accustomed to working with it, you may find that your child’s hair responds to it better over time. A general rule of thumb: give it at least three attempts. While we just mentioned that time is a factor towards a product’s success, so is the way in which you use it. You may find that by combining a certain product with a certain oil, it yields much better results. You might find that it works better as a pre-poo, verses as a moisturizer for a wash-n-go, and vice versa. You may even find that it works in a specific order with other products like with the L.O.C. Method. Sometimes our baby’s hair can react to a product differently, based upon if it’s left out and loose, or kept in a protective style. Different products serve different purposes. You might notice that a product leaves product build up on hair that is out. 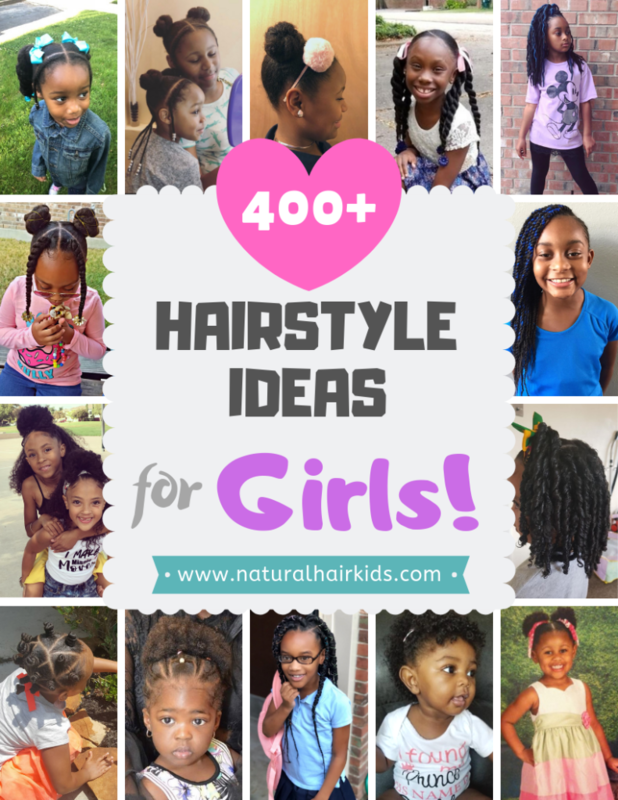 But when your child’s hair is left in a protective style, it performs perfectly fine. Observation is key. Buying what you can afford can save a lot of heartache and aggravation in the long run. Set a monthly hair budget for experimentation and stick to that budget. But also, if you have products that are tested, tried and true, why continue to buy more products? Purchasing products can be an addiction. And their’s help for that! LOL Buying a billion products, at the risk of ruining your child’s hair, isn’t cool. Find products that work and stick with them, or become a mixologist and make products yourself!. What are some of the ways that you like to test out new products? Got any new products that your natural child just can’t live without? We’d love to know!